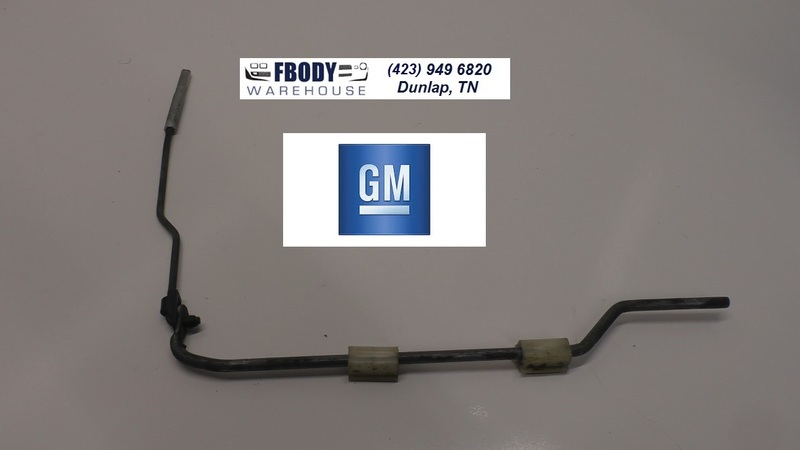 This is a Factory Used Door Lock Rod Set for 1970 - 1981 Trans Ams and Camaro. The connects the door lock knob to the door latch mechanism. 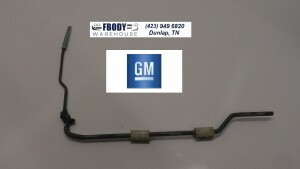 Used GM part in good shape install and go. For use on driver or passenger sides. When you pull the lock knob on the top of your door, this unit turns and rotates making the locking mechaniusm on the door latch engauge. 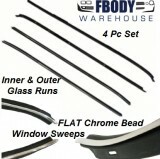 This is a Factory Used Side Door Lock Rod Set for 1970 - 1981 Trans Ams and Camaro. The connects the door lock knob to the door latch mechanism. Use the drop down menu to select international shipping.